Home » Bollywood News » Student Of The Year 2: Will Smith To Be A Part Of This Successful Franchise? Karan Johar Reveals! 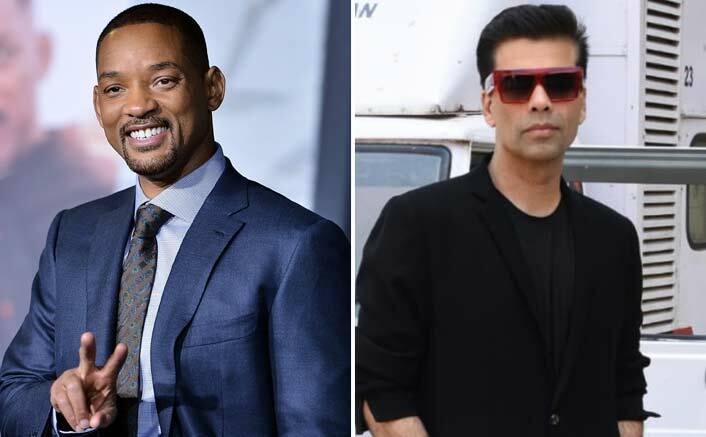 During the trailer launch of SOTY2 on Friday, Karan was asked about Will Smith's appearance in the upcoming film.